Not sure where the hidden side missions are? We've got you covered. 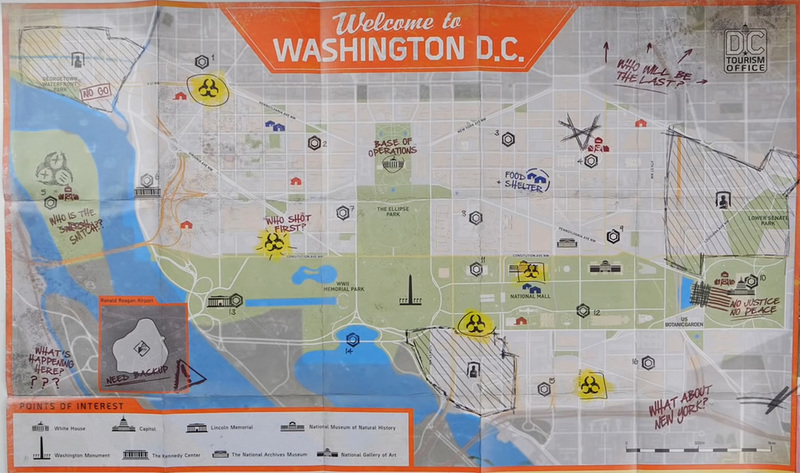 Most players seem to have overlooked this, but if you take a look at the Phoenix edition of The Division 2's map, there's 5 hidden side missions that it indicates. Some of you might have found them already, but if you haven't, here's the locations below. Don't worry too much about being exactly in the right area - once you get close enough to the marked safe houses, it'll display clearly on the map (you'll also be notified: "Side Mission Detected").